In the heart of the historic center of Avignon, apartment ideally located (Rue Piot) near the Palais des Papes and near the Pont d'Avignon, museums, theaters, shopping, food, pharmacy and all amenities. Completely renovated in 2017, it has everything you need to comfortably accommodate 3 people. 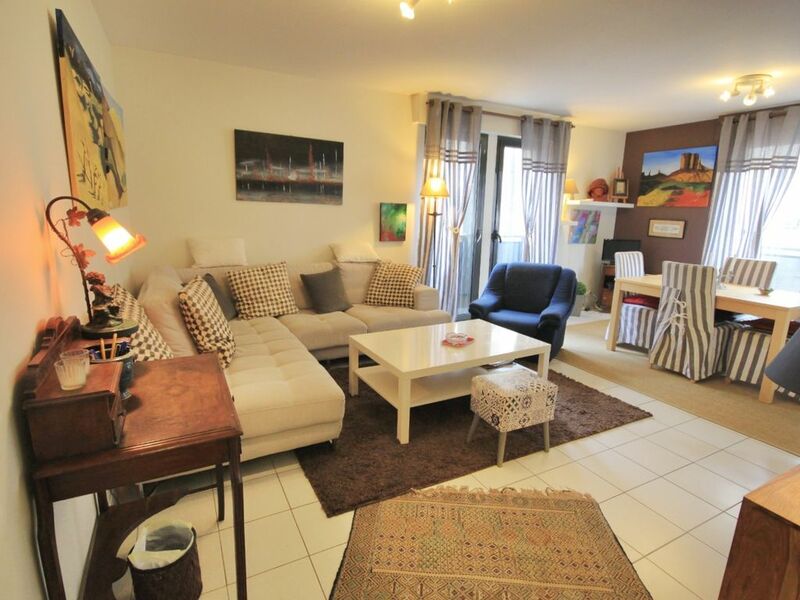 65m2 apartment in the center of Avignon on the 2nd floor (with elevator). Spacious living room with a very comfortable sofa bed for one person, television with a dining table for 6 people. The room has a double bed 160cm and several storage. Shower, hair dryer, towel dryer and a washing machine. The apartment has air conditioning (living room and bedroom) and WiFi internet. Put down your suitcase and make yourself at home.